As is the nature of software development, bugs and kinks will arise any time there's a patch or an update. 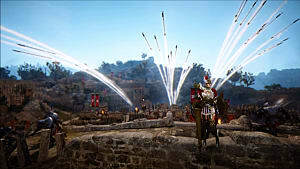 These issues are a necessary evil for games like Black Desert Online -- and for the MMO genre as a whole, as MMOs live or die by the quality and frequency of their patches, content expansions, and balance changes. 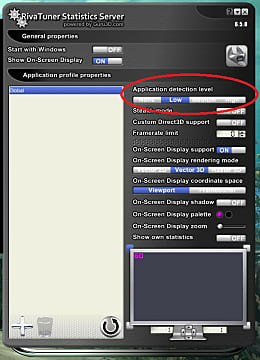 Some of these bugs can prevent players from entering the game. And in the case of Black Desert Online, a "Now Processing" message that appears on game launch has a lot of players stuck trying to load into the game. The issue has arisen intermittently since the game's Western release, but still hasn't been patched out. 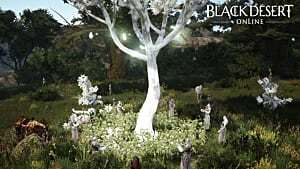 So while the Black Desert Online devs do their best to fix the problem (if they ever do), here are some solutions and workarounds you can try on your own to get back into your game. 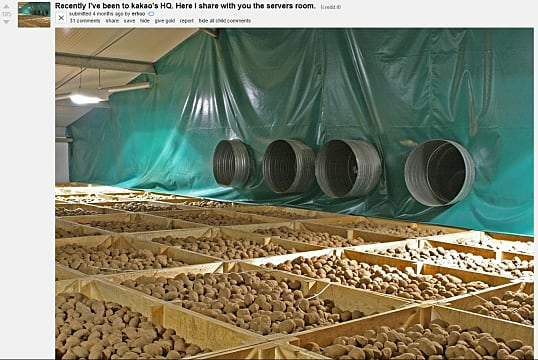 If Reddit is to be believed, then Black Desert Online's servers are actually just potatoes. While this is obviously an exaggeration, the meme had to start somewhere. And while Kakao has taken measures to address their server issues, the recent change to their maintenance schedule is probably going to cause more problems in the near future. If the servers do happen to be down, as they have been on several occasions this past month, you'll be stuck at the "Now Processing" message. This error message isn't particularly helpful, though, since it doesn't actually tell you whether or not the servers are down. Two good places to check the game's server status is @BDO_News or the BDO subreddit (specifically the new and rising tabs), though the latter isn't exactly an official channel. This solution is a pretty universal one -- and given how fast and simple it is, there's not much reason to skip it. First you should restart your router, and then try hitting that "Start" button in the game's main menu. If that doesn't work, restart your machine and try again. 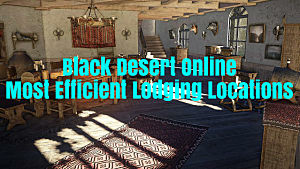 Find and right-click on the Black Desert Online game in your Steam library. Click on "Verify Integrity of Steam Files..."
This solution was suggested by one of the game's admins, GM_Huego. Simply navigate to your game's install folder (you can find it by right-clicking the game executable and selecting the "Open file location" option) and delete the version.dat and/or the config.filecheck file. 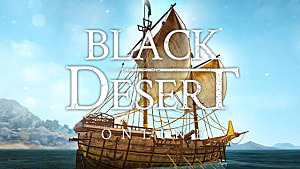 Then, when you open the Black Desert Online launcher, it should re-patch. This solution comes from a Black Desert Online forum user named Abiss, and many other users in the thread confirmed that disabling MSI Afterburner and Riva worked for them. One of the other users also stated that lowering Riva's detection level to "Low" should be sufficient if these utilities were the cause of the issue. Another user-suggested solution is to use a VPN (like hide.me) as a workaround for your game failing to patch. Once your VPN is running, open the game launcher. 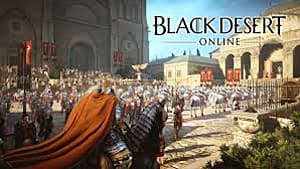 Note that if Black Desert Online successfully patches and launches through the VPN, you should be able to play the game without needing a VPN afterwards. If all else fails, try reinstalling the game. This "fix" will probably take a while, given how large the game is -- so it should be one of the last things you attempt. However, if the game still fails to launch, it might be worth doing a second run through of all the fixes listed above on a fresh install of the game. Hopefully, one or any combination of these fixes got you past the "Now Processing" error. If not, this list isn't all-encompassing -- keep searching, you may still find a solution that works for you. And if you do find something that works, be sure to spread awareness, so that we can update this list! 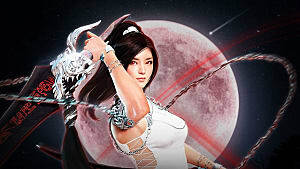 If you've managed to get into the game and need some other tips, check out the rest of our Black Desert Online guides to make sure you're getting the most out of your play time.